This month on Trans Talk we’re going to feature the return of former Trans Talk hostess Nichole Reighlie! 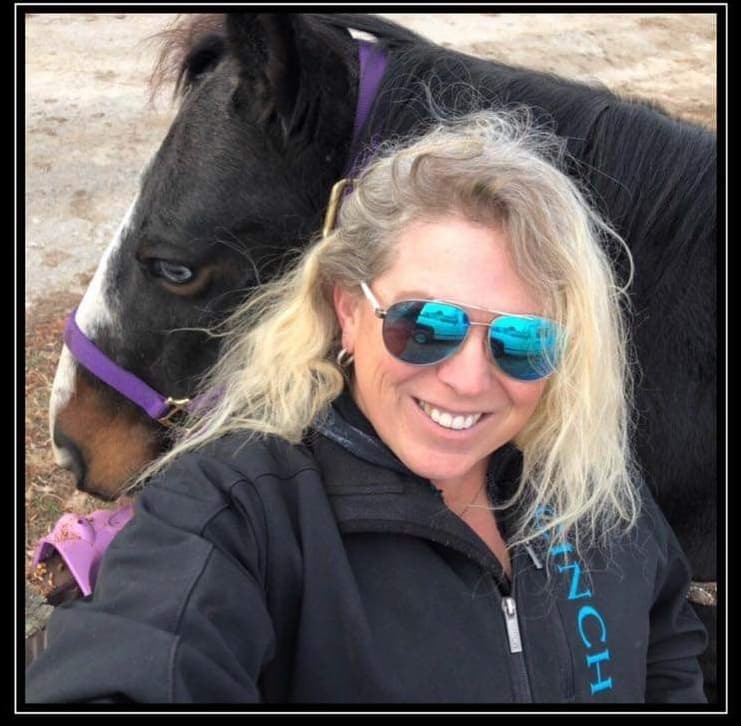 We’re going to talk about her life and times, especially becoming the first transgender woman to hold a royalty position in the Missouri Gay Rodeo Association. We’ll also hear about her bid to become the first transgender woman to run for Ms. IGRA (International Gay Rodeo Association)! We will have a take on the transgender news of the month, and trans and non-binary book review by Anthony, and then finish up the show with the community calendar update from Fiona. I do hope you will be able to join us this Saturday, March 23 at 1:00 pm on 90.1 KKFI, Kansas City Community Radio! You can also stream the program live on kkfi.org, or via various apps on your phone.